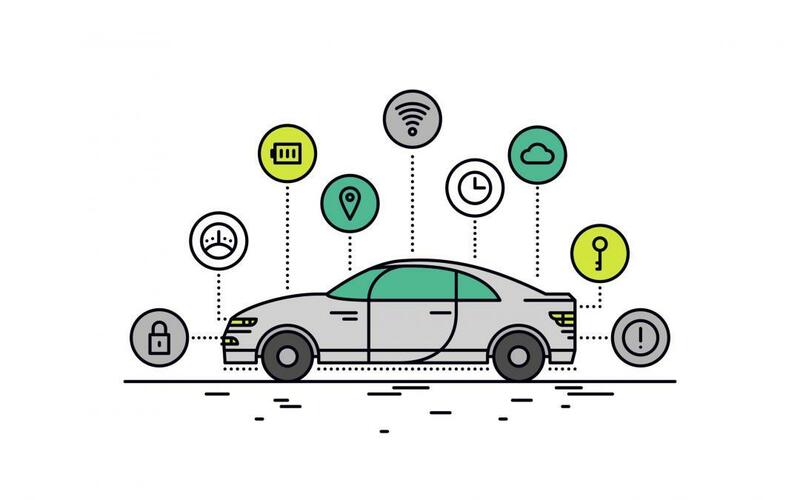 Recent data from a survey by BVRLA has revealed that 70% of respondents feel that car manufacturers should be obliged to share connected vehicle data. We fleet that this information could make a difference to insurers calculating fleet insurance cost dramatically. The data from BVRLA also showed that 86% of its members and fleet managers thought that this data should be made available for free. The survey, which was conducted in 2016 and had almost 300 respondents, covered a wide range of issues that affect fleet managers, including data access, protection, sharing and cost. “Connected vehicle data is rapidly becoming the new currency of the fleet sector and will drive many business models in future. “This is a new, unregulated environment which explains much of the uncertainty and concern about the roles and responsibilities played by different fleet sector participants. “Our responsibility is clear. The BVRLA will play a lead role in helping the fleet sector work with government and the wider automotive supply chain to ensure that all parties share data in an open, secure and fair way.